Scotland is a nation of dramatic weather and breathtaking landscapes – of nature resplendent. 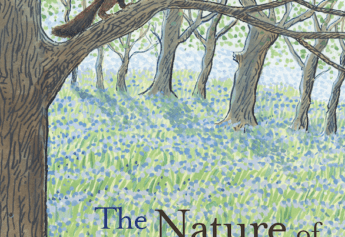 And, over the centuries, the people who have lived, explored and thrived in this country have developed a rich language to describe their surroundings: a uniquely Scottish lexicon shaped by the very environment itself. 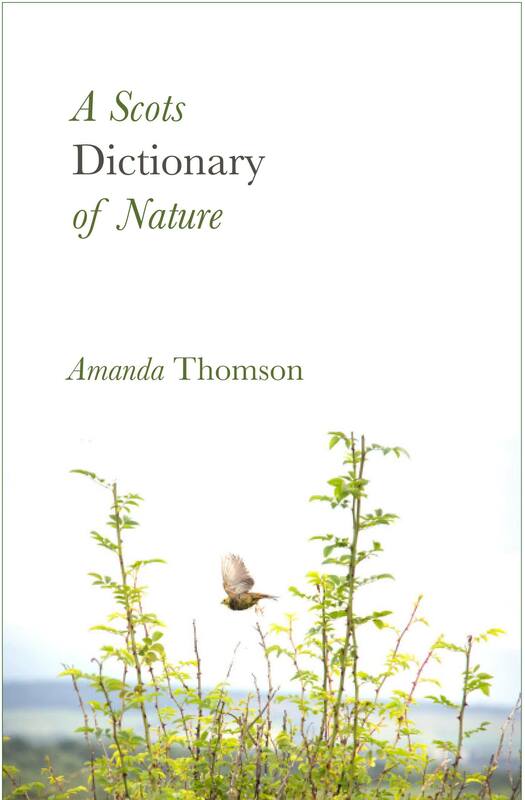 A Scots Dictionary of Nature brings together – for the first time – the deeply expressive vocabulary customarily used to describe land, wood, weather, birds, water and walking in Scotland. Artist Amanda Thomson collates and celebrates these traditional Scots words, which reveal ways of seeing and being in the world that are in danger of disappearing forever. What emerges is a vivid evocation of the nature and people of Scotland, past and present; of lives lived between the mountains and the sky.